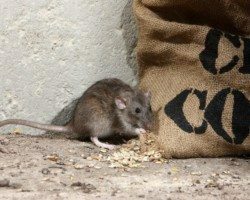 Schedule Your Home Pest Control Services Today! The seemingly common house ant is more than just a nuisance, and the sight of one can be the sign of a more serious problem. Holder's gives you maximum protection by eliminating the source of your ant problem. Are bed bugs keeping you up at night? Our experienced technicians use methods like heat treatment and mattress encasing to eliminate them. 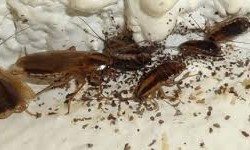 Cockroaches are not only startling but can spread disease and increase allergy and asthma symptoms. Holder's finds the source of the problem and eliminates them for good. 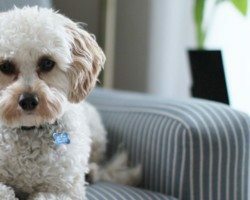 These tiny pests can wreak havoc on you and your pets. If they keep coming back, call Holder's to eliminate the source of the problem so they won't be coming back. 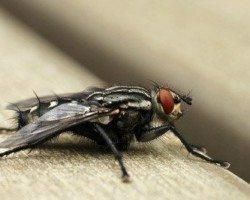 Is the sound of buzzing flies driving you nuts? Don't let these bacteria carrying pests get to you. Holder's can help. 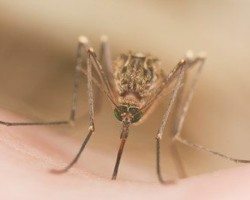 Don't let pesky mosquitoes ruin your summer by driving your friends and family indoors. Holder’s Pest Solutions helps keep your yard free of mosquitoes and ticks. Nothing is worse than seeing or hearing a mouse scurrying about. Holder's will identify how they are getting in and get to the root of the problem. 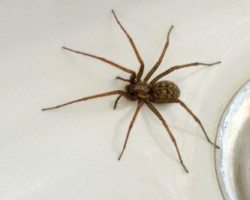 Are you constantly warding of these eight-legged creatures? Our technicians will eliminate them for good. Wasps, bees, hornets, oh my! 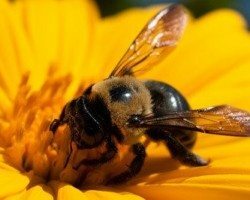 Keep your yards and families safe from these stinging insects all year-round. 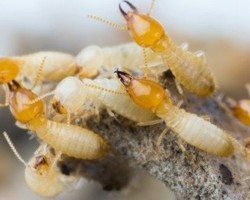 Termites are among the most problematic and damaging insects for Houston residents. Let Holder's take control so you can have a termite-free home. 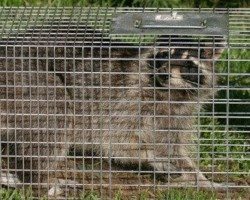 Protect your home or business from raccoons and other wildlife with Holder’s wildlife control and removal services.